An outdoor Olympic-size swimming pool, a whirlpool, two shuffleboard courts, and a tennis court all await guests of Surf Rider Resort Condominium. Rivers, lakes, and the Atlantic Ocean offer superb fishing opportunities. Other aquatic sports in the area include scuba and skin diving, snorkeling, surfing, waterskiing, and boating. On land, you can choose from golf, bowling, and shuffleboard within three miles. 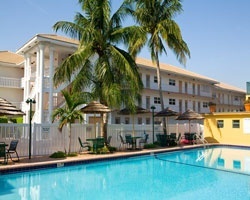 Great resort for enjoying the very best of Pompano Beach! Right across the street from the ocean! Buyer may receive a title fee credit, inquire today! 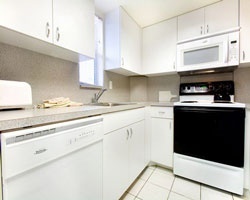 Great amenities & close to golf & the beach! Yearly usage in June week 24! Buyer may receive a title fee credit; inquire for details! Short walk to the beach! Yearly usage in March week 10! Buyer may receive a title fee credit; inquire for details! Annual week 21! Plenty of water based activities available close by! Buyer May Receive A Title Fee Credit, Inquire For Details! Annual week 35! Resort has activities available onsite! Buyer May Receive A Title Fee Credit, Inquire For Details! Resort is just across the street from the Atlantic Ocean! Buyer May Receive A Title Fee Credit, Inquire For Details! Ideal location near may water based activities! Buyer May Receive A Title Fee Credit, Inquire For Details! All offers Considered!!! Only a short walk from the beach! Annual week 15! Buyer may receive a title fee credit, inquire for details! Charming resort in a convenient location! 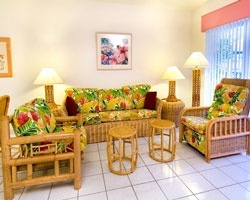 Owner Has Ownerships At Same Resort For Sale, Ads 2357105 & 2357107! Annual January week 2 in Pompano Beach! 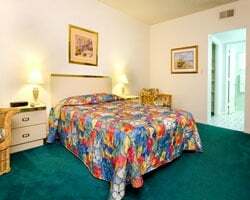 Owner has ownerships at same resort for sale, Ads 2357106 & 2357107! Motivated Seller! Price Negotiable! Will entertain all serious offers! Ownership is paid off in good standing with no debt! Price Negotiable! !